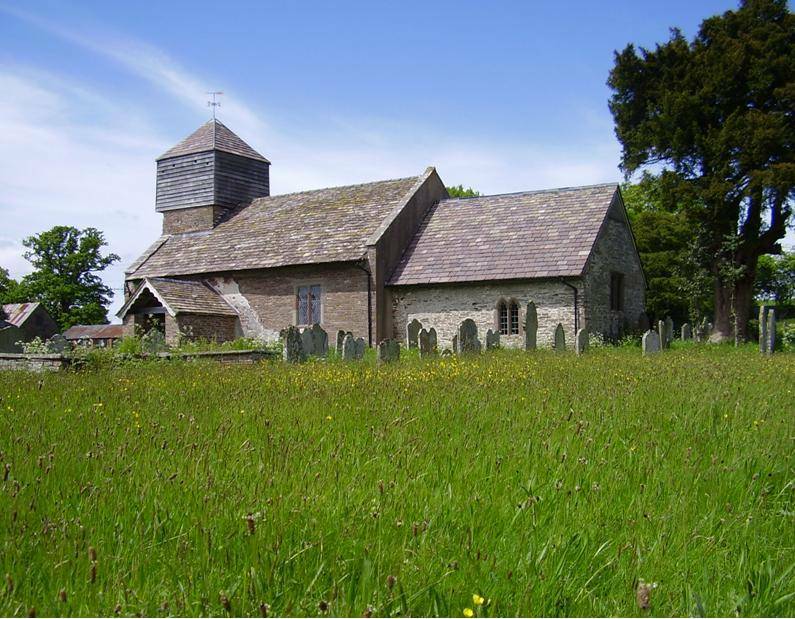 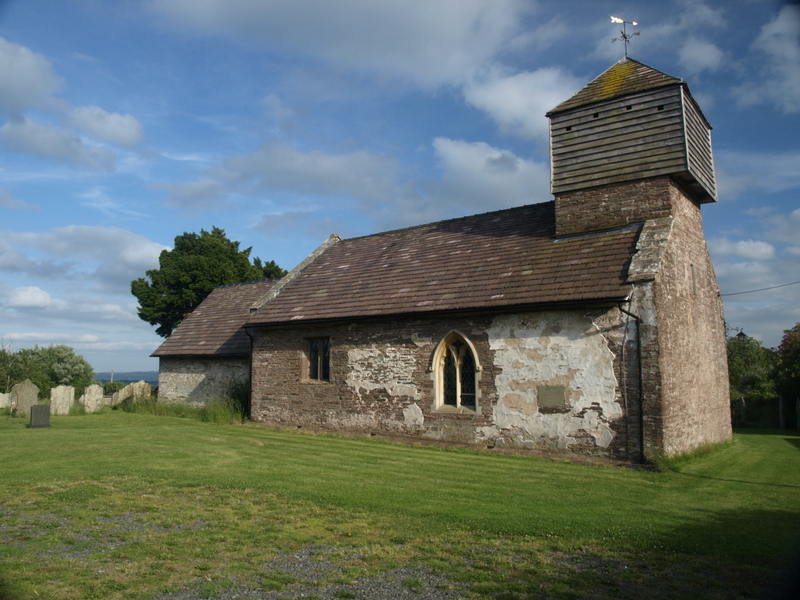 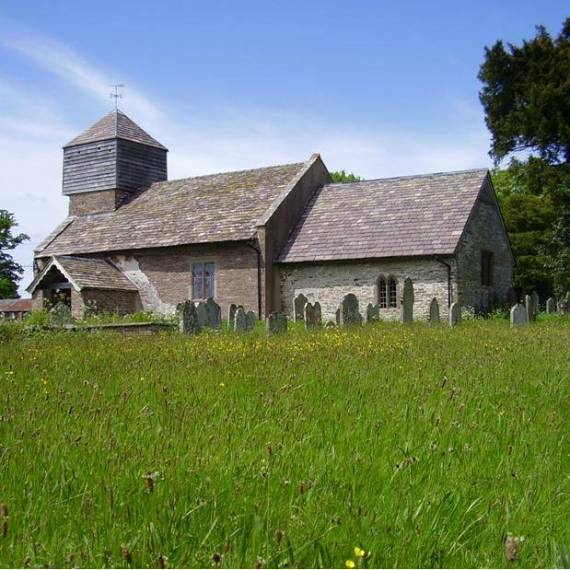 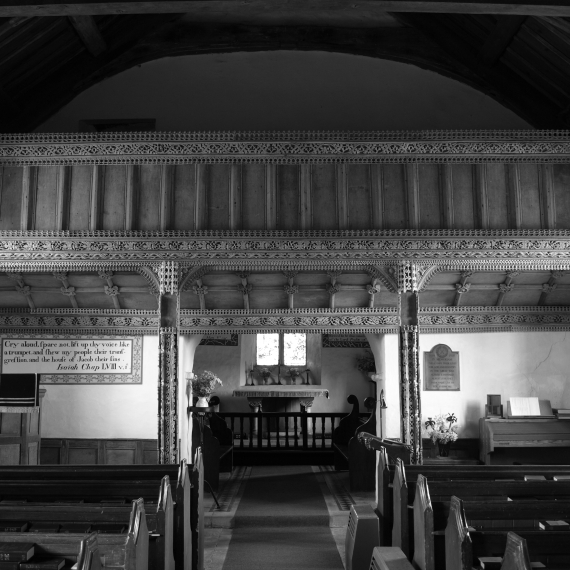 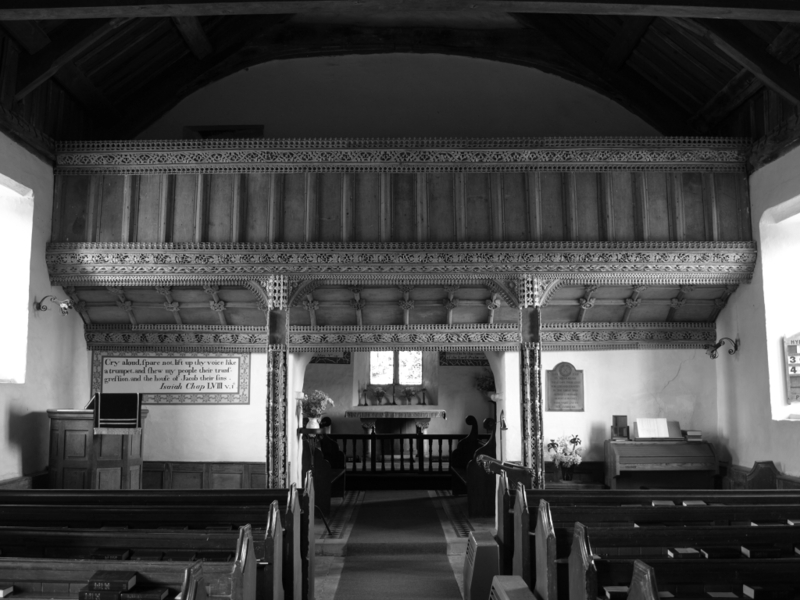 Hook Mason have implemented several repairs projects on this fine country church near the Black Mountains. 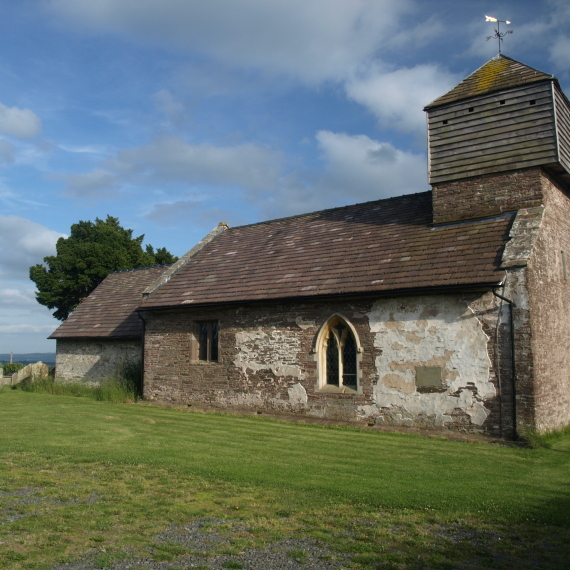 Works included re-roofing with new hand cropped local sand stone tiles, overhauling of the bell tower and repairs to churchyard cross and tomb. 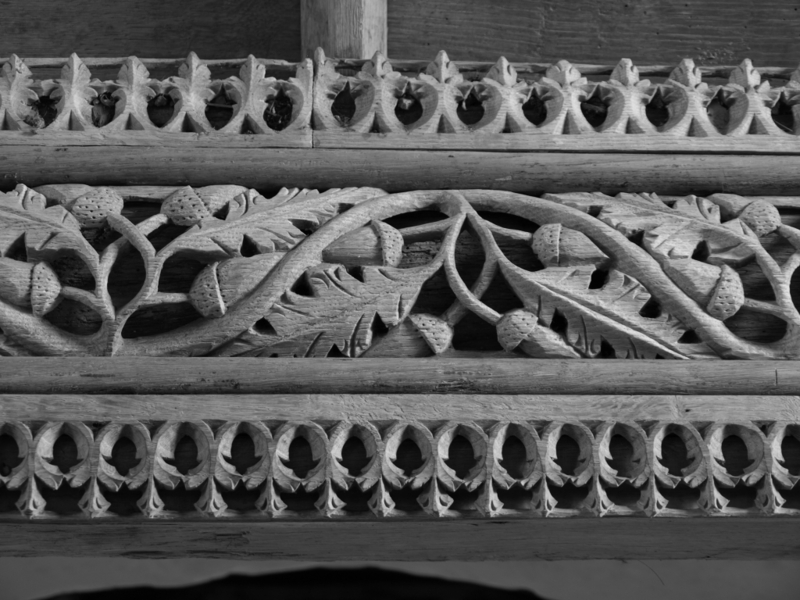 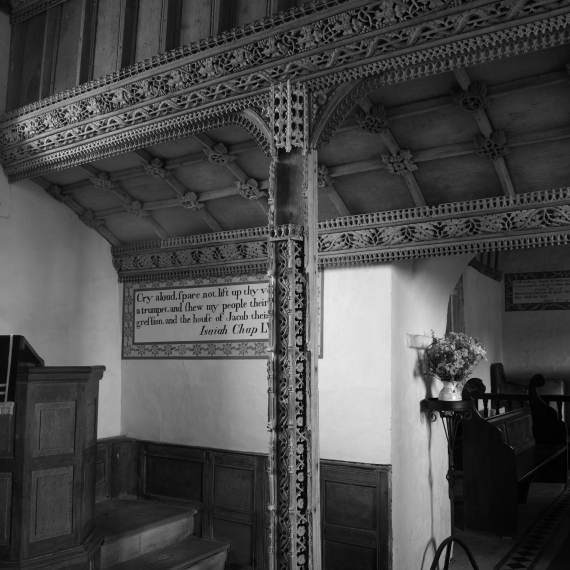 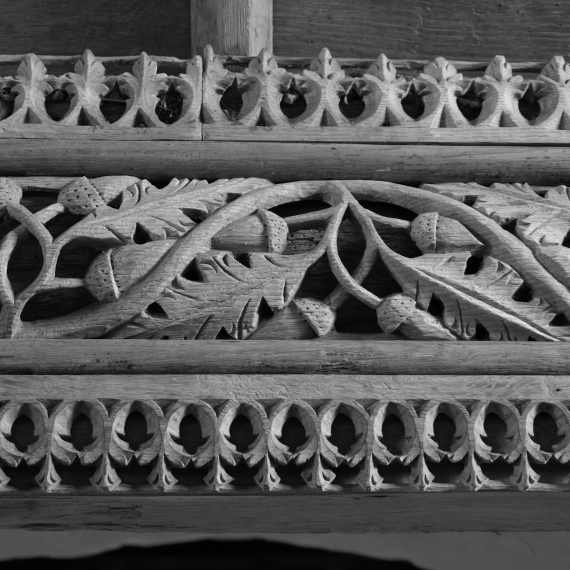 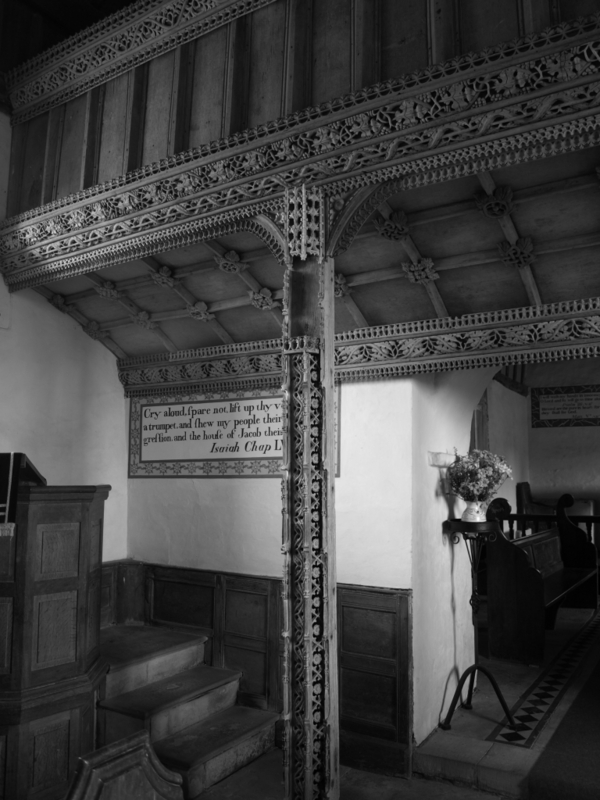 Conservation work was also undertaken to the painted wall inscriptions and rood screen, one of the finest in the country.